What’s Poppin’ Tonight! #JETSETSundays Each & Every Sunday at SET Nightclub #LaborDayWeekend ~ Phresh Hott New! Tonight! 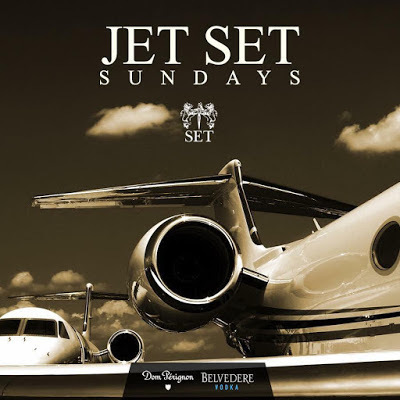 Get ready to take flight tonight as Dom Pérignon & Belvedere Vodka presents ‪#‎JETSETSundays at SET Nightclub in Miami Beach.